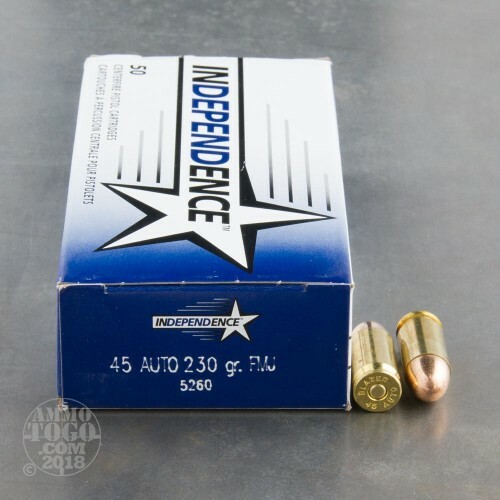 This is .45 ACP Independence 230gr. Full Metal Jacket Ammo. 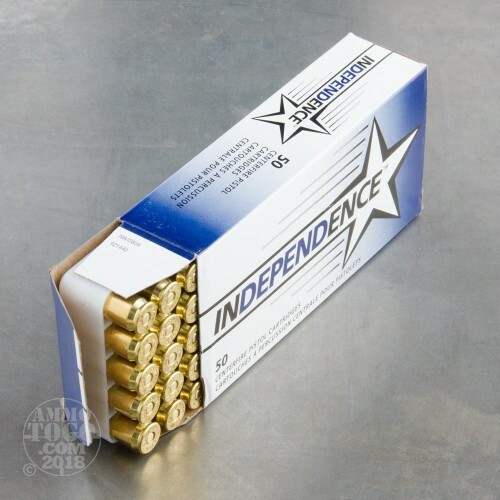 CCI introduces the Independence line of ammunition. 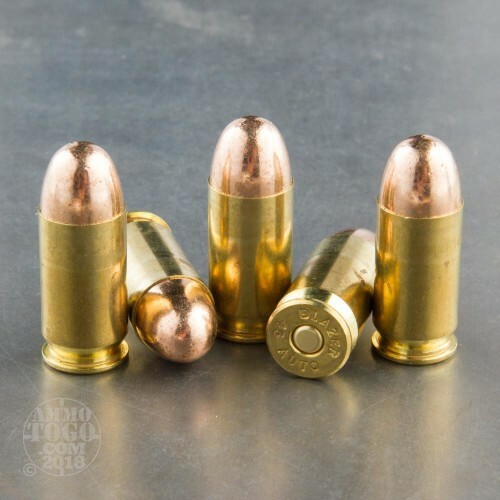 This ammunition is manufactured using modern processes and components that yield a quality product ideal for target practice and recreational shooting. Independence loads offer consistent performance at a very competitive price. 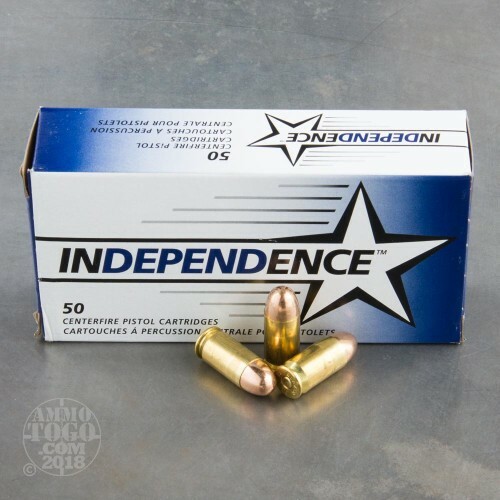 Independence ammunition features fully reloadable newly manufactured brass cases, non-corrosive primers, and it is boxer primed. This ammo is imported by ATK, the parent company of Federal and CCI. This non-magnetic ammo is packed in 50rd. boxes.